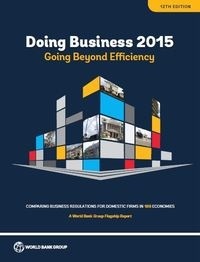 Egypt came at number 4 globally in offshore contact center ranking for 2019. The results were part of a Front Office Omnibus survey by Ryan Strategic Advisory. The survey was based on the ranking of 500 decision makers in the contact center market from UK, Australia, Germany, France and other key markets. Egypt was praised in the survey for being constantly on the rise when it comes to its value offering in nearshore/ offshore contact center delivery despite the economic and political instabilities. 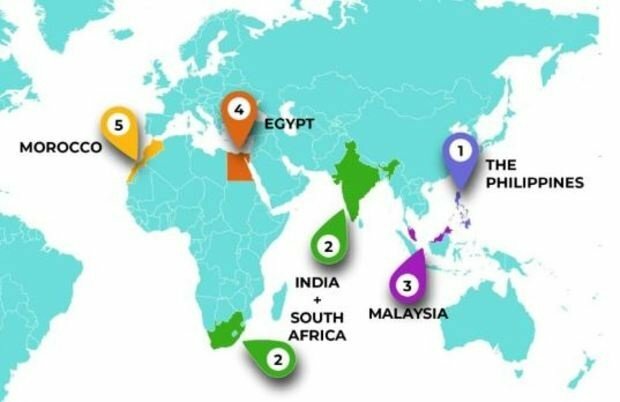 The first place in the ranking was for The Philippines followed by both South Africa and India in second place, Malaysia in 3rd place and Morocco in 5th.